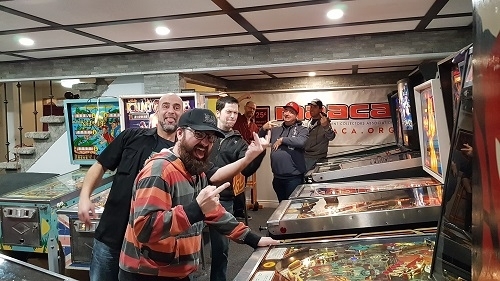 New Barcade to open in Ontario * New red Tape as well * Support needed! Hey Fellow pinheds. A friend reached out to me today. He is about to open a new Barcade style establishment in Barrie Ontario. Now the City has changed their tone and is putting up a stank. From what I understand the City does not want the establishment to profit from arcade/pinball machines but my friends argument is that the machines will be on free play and the proceeds will come from food and beverage. The bylaw itself might have to be examined in my opinion. He has invested a lot of time and money in this project and is close to opening. He has over a dozen pins ready to go. If you are in the area and can attend the hearing and show support the public committee hearing is October 24th 630 pm, Barrie city hall, 70 Collier street, second floor, sir river Barrie room. 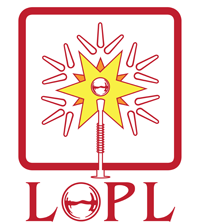 "Any person may write or attend the public hearing to present submissions. For more information, please contact the Planning Services Department, Barrie City Hall, 70 Collier Street, during regular office hours or 705-739-4208. Please forward and share this message to all your fellow pinfriends! Do you happen to know which by-law they claim is being violated? I'm interested, but not enough to call the city for more information on the file. 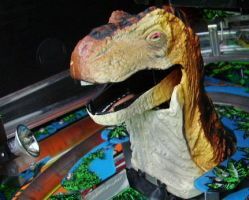 A cursory search shows there are a number of special provisions in the zoning by-law that prohibit arcades (defined as 3 or more amusement devices), so location may be a factor as well. The specific issue will determine the appropriate course of action. I grew up in Barrie. The town had lots of arcades on the main strip in the 90s and they were slowly choked out by the city with bylaws as they were seen as drug dens corrupting the youth. I don't know about corrupting the youth...but they were mostly drug dens...I'm surprised I remember anything from that decade. I was only in attendance the bylaw that was in question was no more than 3 arcade games in one venue for gain. The argument made successfully was the machines set at free play were an accessory to food and alcoihol. Thanks for the update, singlezero! 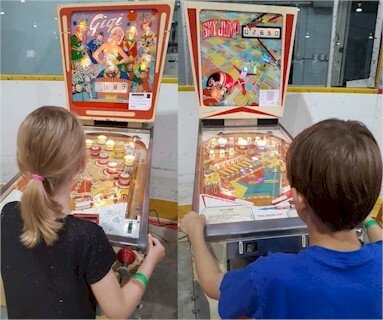 some may have seen some posts either on kijiji or on a couple of pinball sites regarding the challenge of going before council in Barrie to open an arcade and those in attendance that night saw it being approved for 22 games with no coin options. Anyways it is becoming a reality with tentative plans to open this weekend. From what i understand it is based on the same structure similar to power up in Kitchener. im looking forward to making the jaunt to Barrie sometime next week . 2 Minors can be accompanied by 1 adult until 8pm. It also has a life-size statue collection??? Like a wax museum you can take selfies with I guess?